This time, Koreans very carefully designed the battery Samsung Galaxy S8 and S8 Plus. After all, it was this detail that destroyed in the end, in general, a beautiful smartphone Galaxy Note 7. Due to the too dense arrangement of elements in case of overheating, the battery of the device simply exploded. As a result, Samsung had to withdraw almost the entire edition of the seventh Note and seriously spoil its reputation. In addition to the most thorough battery testing for the Galaxy S8, the manufacturer had to refuse to increase its capacity. Thus, the new flagship has a battery for the same 3000mAh as its predecessor. In the case of the Samsung Galaxy S8 +, the battery capacity was even slightly reduced compared to last year’s Galaxy S7 Edge: from 3600mAh to 3500mAh. On autonomy this should not effect, however, on the whole, it speaks about the company’s striving to ensure itself maximum against repeating the failure with Note 7. The battery itself Samsung Galaxy S8 has a fairly simple design. That is, no “original” solutions like rounded side faces, which could eventually increase the pressure inside the battery. 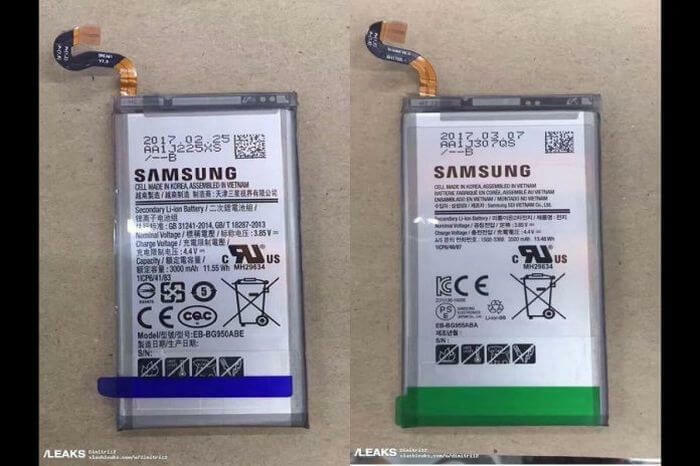 It’s clear that it is non-removable (since 2015 Samsung has abandoned easily replaced batteries not only in the flagships but even among relatively inexpensive smartphones line Galaxy A). At home, you can change it, but you need a pretty good “skill” for repairing modern smartphones. In addition, you are sure to deprive your Galaxy S8 one of its main chips – water resistance according to the IP68 standard. 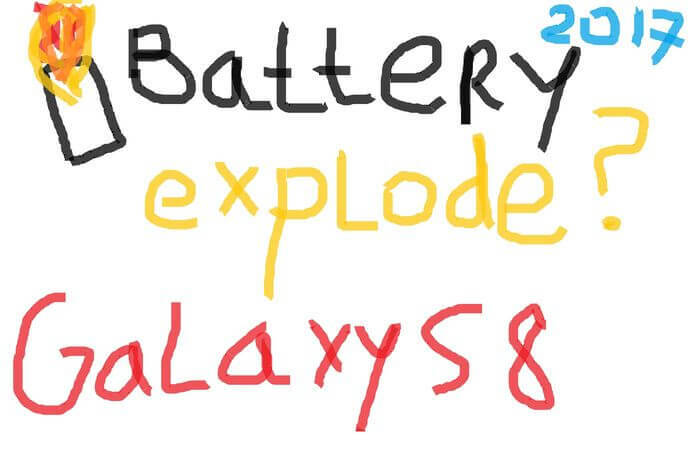 The battery itself Galaxy S8 is produced almost exclusively at the company’s special plant (90%) and only 10% is outsourced to one of the partners of the Korean giant. All products undergo a thorough multi-stage testing. Directly, the batteries are produced in South Korea itself, and assembly takes place in a Vietnamese factory.